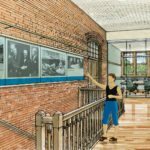 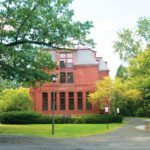 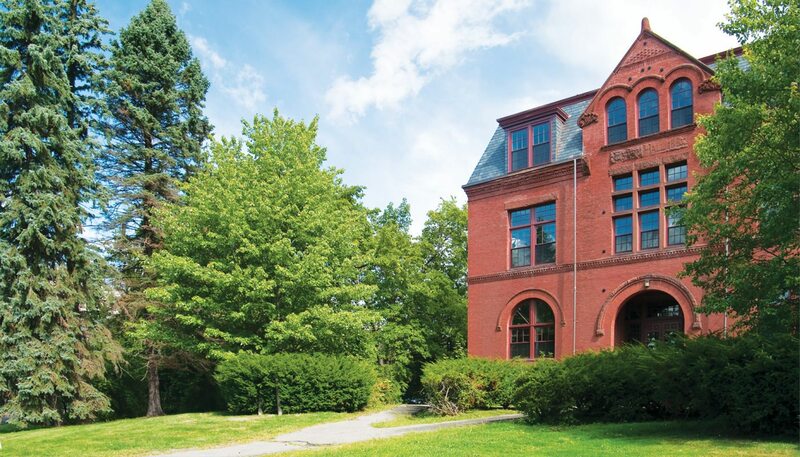 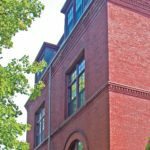 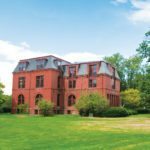 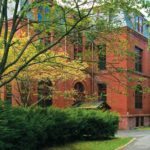 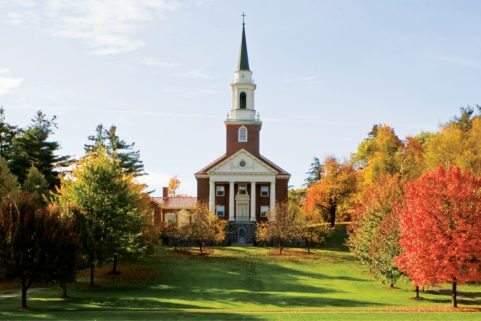 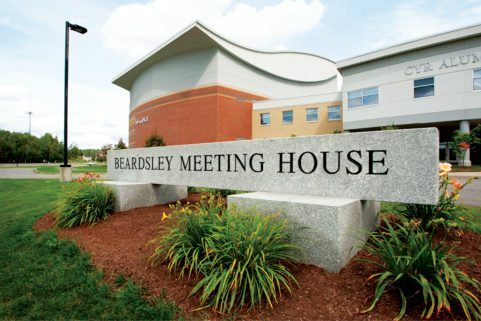 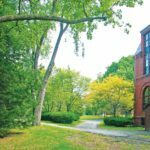 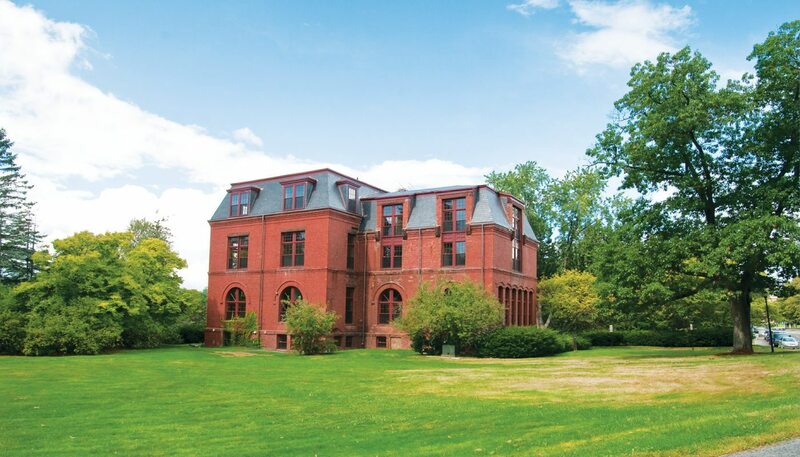 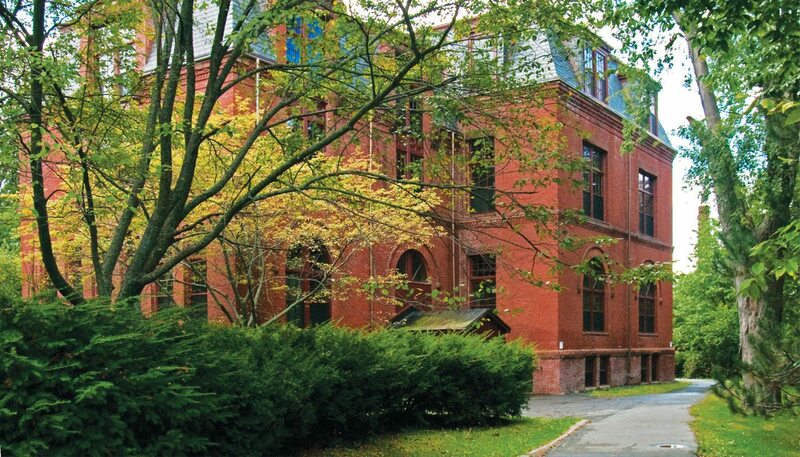 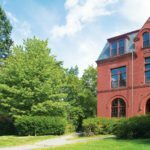 The University of Maine initially retained WBRC to provide an Existing Facility Survey (EFS) for Coburn Hall, a historically significant building on its Orono campus. 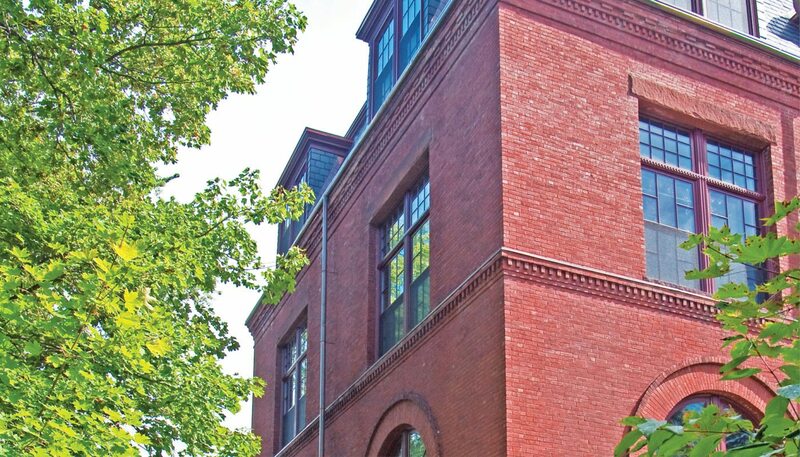 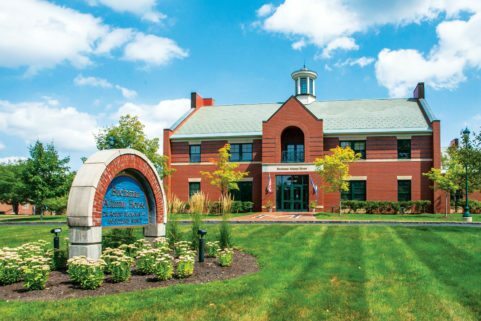 From the recommendations of the EFS report, the prioritized rehabilitation work focused on the building’s shell, masonry repairs, slate roof/copper flashings, and window replacements. 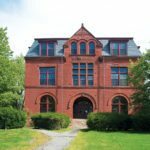 Coburn Hall has been successfully renovated and restored, and the rehabilitation project earned a Maine Preservation Honor Award. 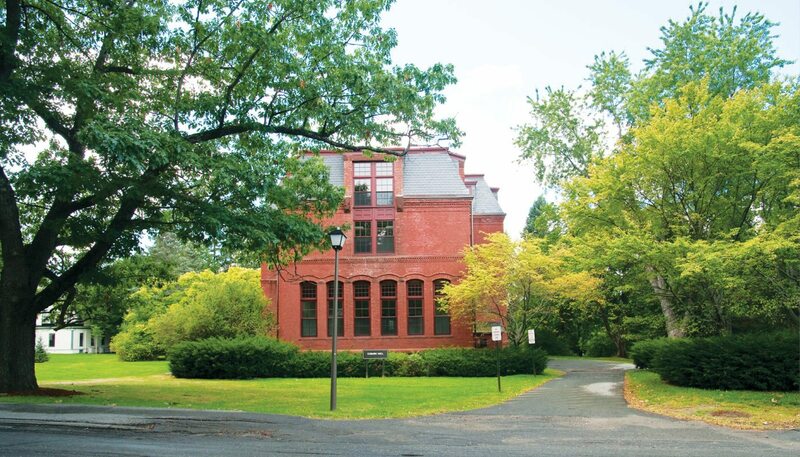 The building, located on the western edge of campus, was designed by Frank E. Kidder, a graduate of the university, and constructed in the late 1880s. 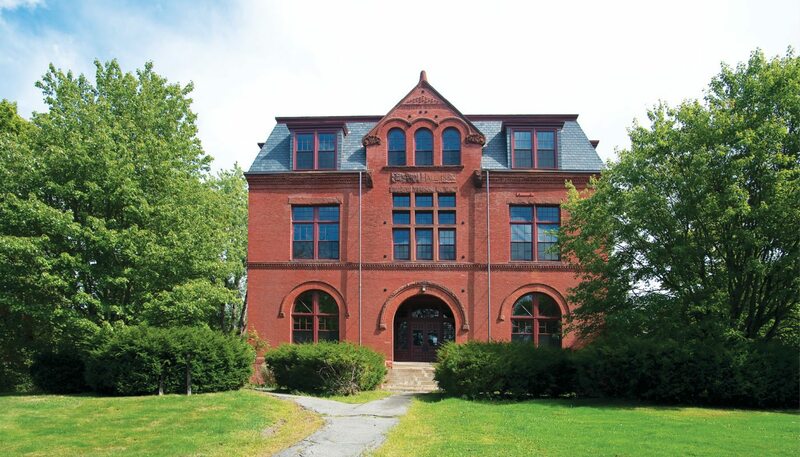 Coburn Hall was dedicated on June 26, 1888, and named for former Maine Gov. 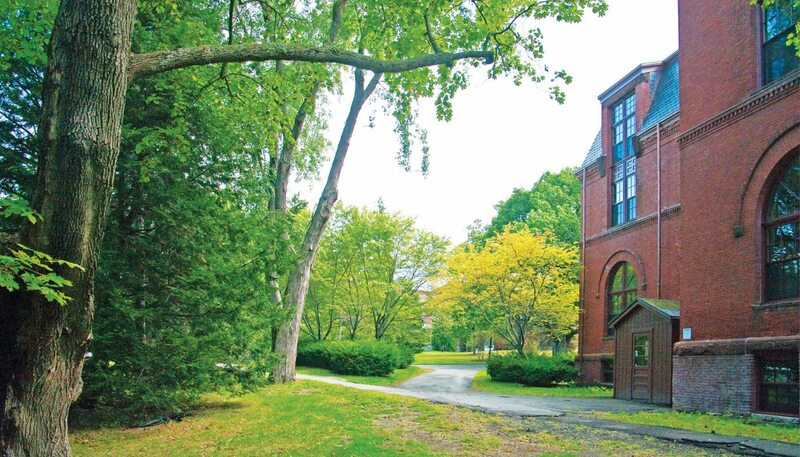 Abner Coburn of Skowhegan. 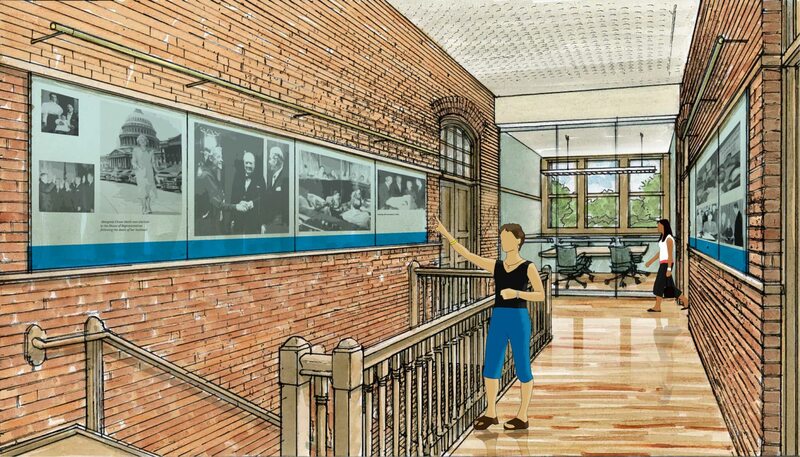 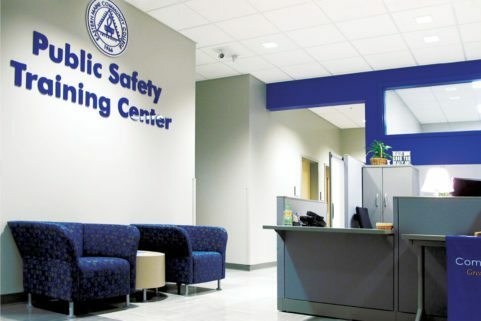 WBRC has completed a concept design for Phase II of this sensitive renovation project.